Make it yourself. Besides, this would probably be just a Jan reskin.
" Besides, this would probably be just a Jan reskin." Oh please no....no more bloody crappy re-skins **. GET A NEW MODEL! **1 in every 20 isn't crap...but 5% can be classed as a valid margin of error to make the statement "reskins are crap" valid. 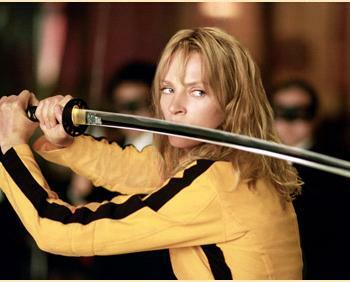 I could reskin jan but you'de have to pay me to do something from kill bill. Alot. Reskins are evil, and unfortunately, that is what this would be-a reskin. it's more they are kind of boring- even though I do them, you don't have much freedom.